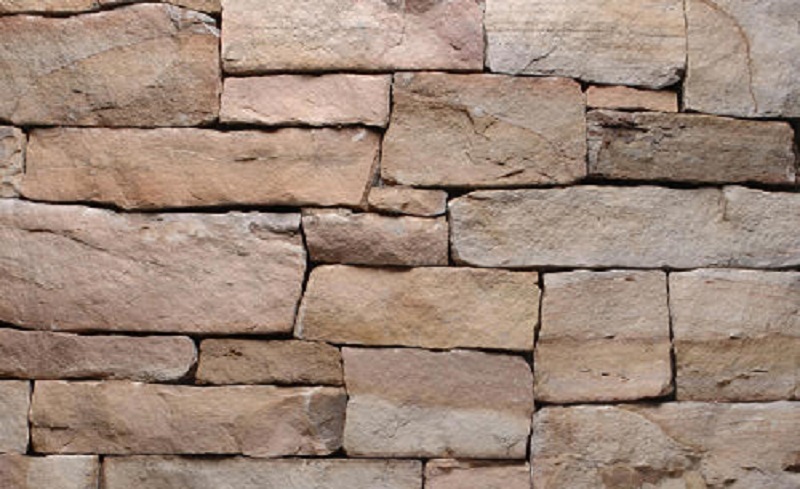 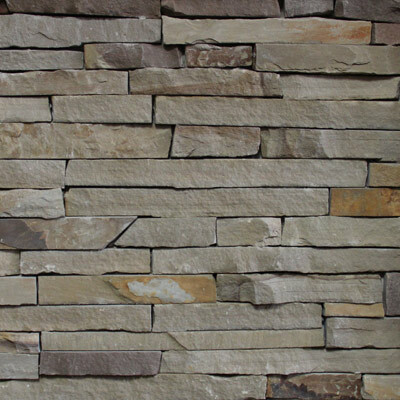 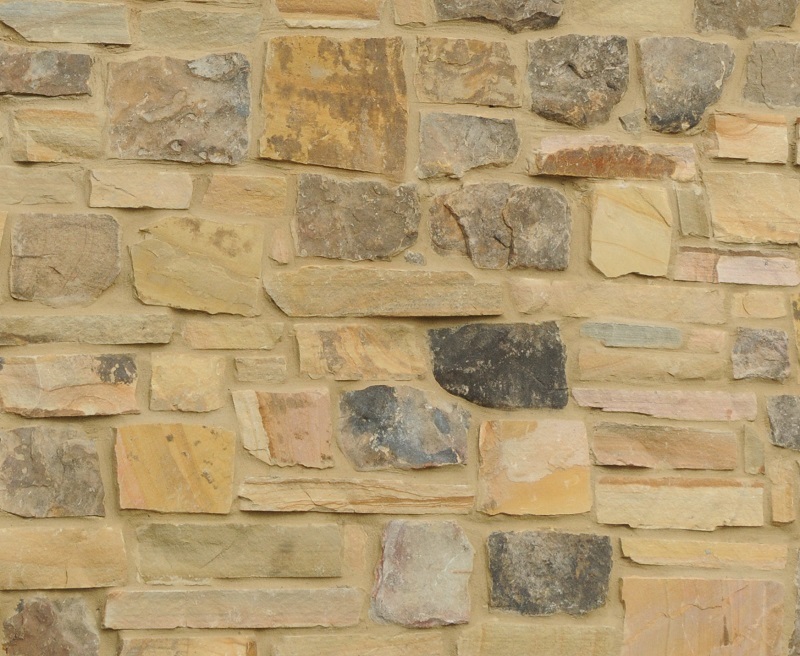 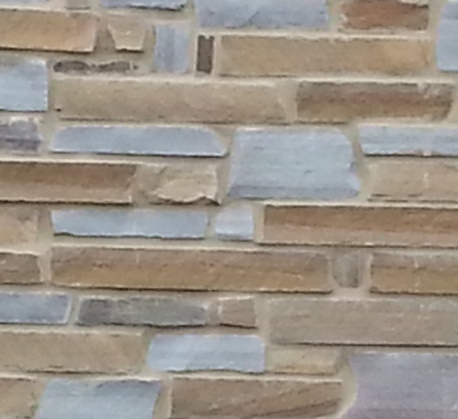 Natural Stone Thin Veneer is simply real stone cut thin. 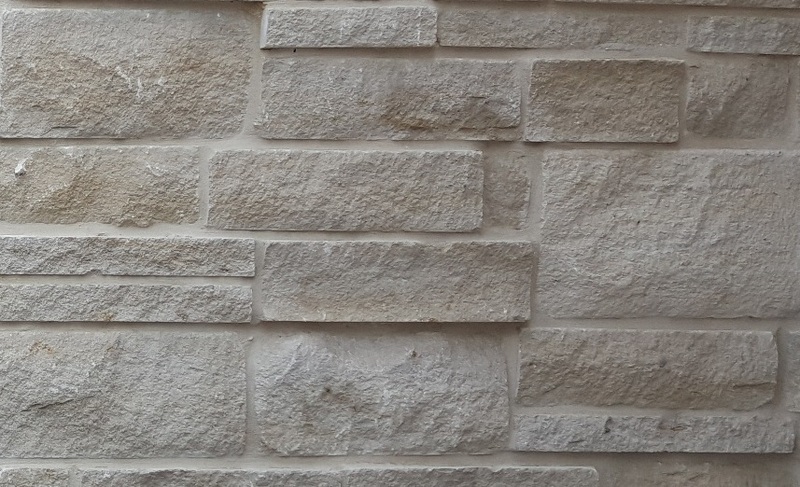 By taking the tradition full bed depth building stone (3″-5″ thick) and cutting 3/4″ to 1-1/2″ off the face, we are able to provide a thin natural stone alternative that have the same aesthetics of full bed depth stone. 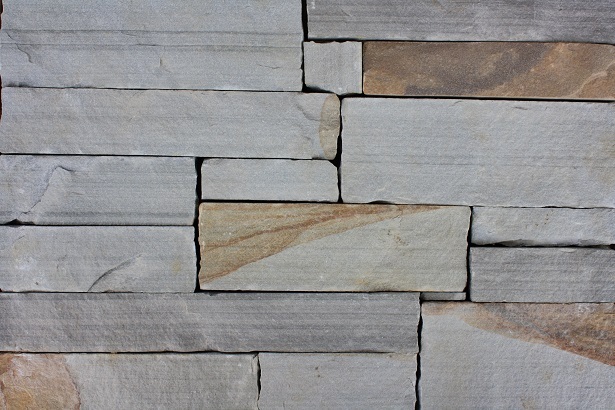 Our Thin veneer weighs approximately 10- 15 lbs per square foot and can be used for projects where weight is a consideration when choosing materials. 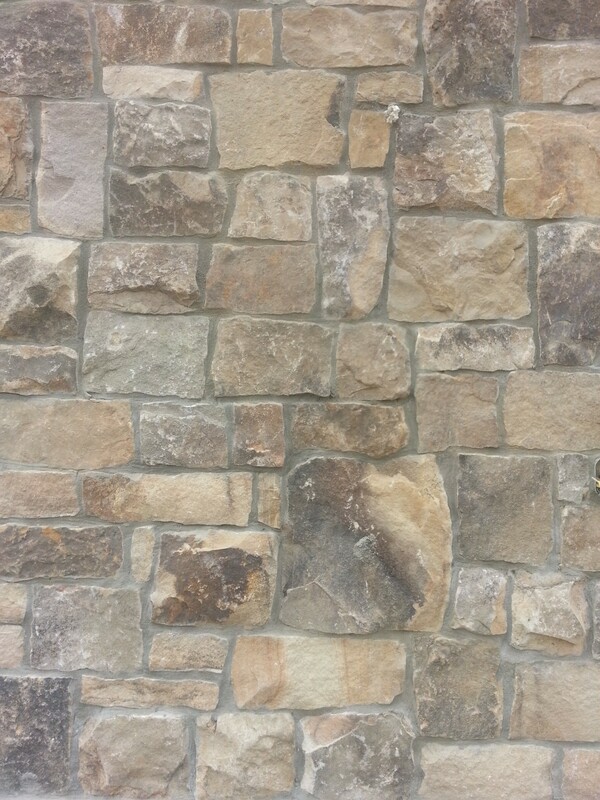 This gives you great flexibility when budget, weight and space are concerns. 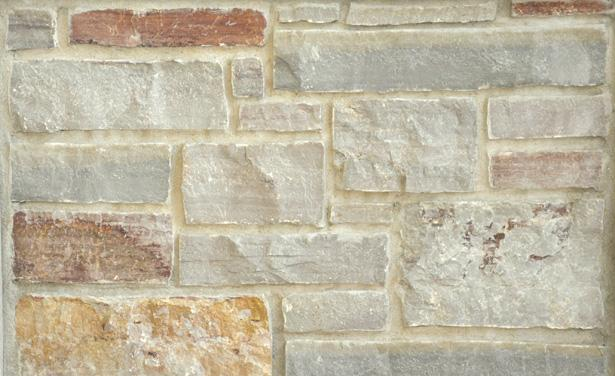 Natural stone thin veneer is ideal for interior and exterior use. 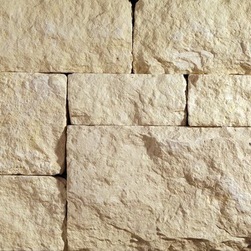 Corners pieces are cut in L-shaped dimensions to resemble full veneer. 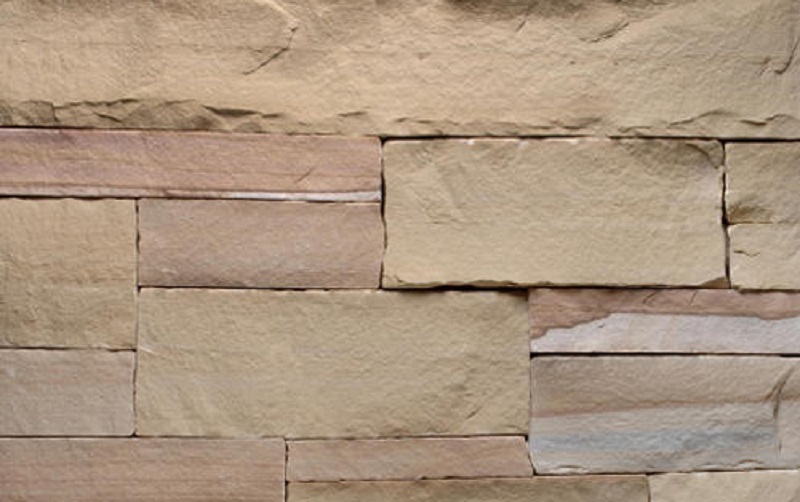 Thin veneer is available in a variety of colors and stone types including limestone, sandstone, quartzite, quartzitic sandstone. 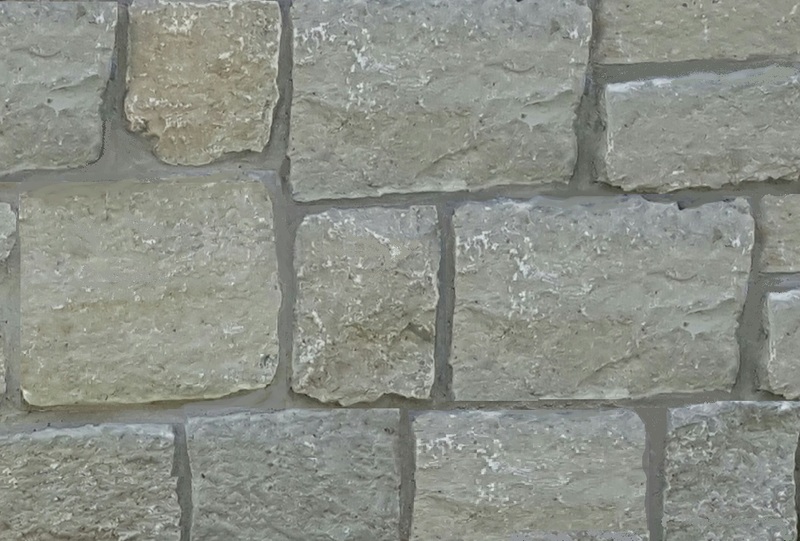 ** Please Note ** This is a natural stone product, when thin veneer is cut at a standard 1 1/2″ thickness, there will slight be a slight variance normally in the range of 1/4″ +/- on the thickness of the thin veneer. 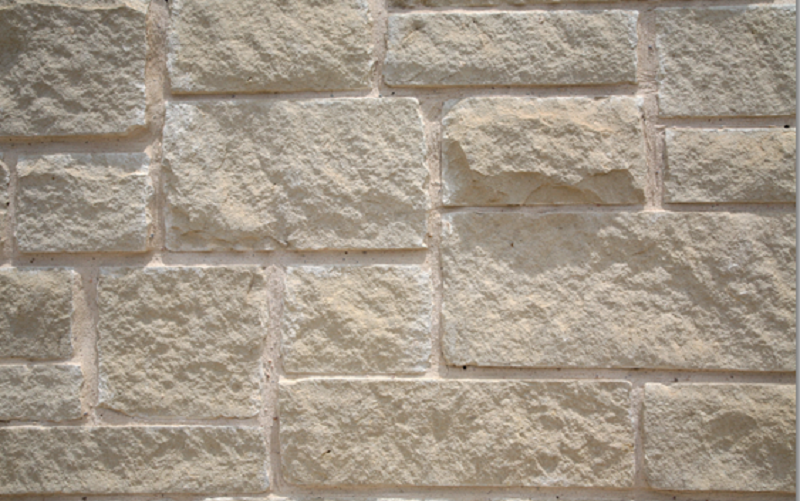 Full Bead Stone Veneer is the traditional building stone used in commercial and residential building and walls. 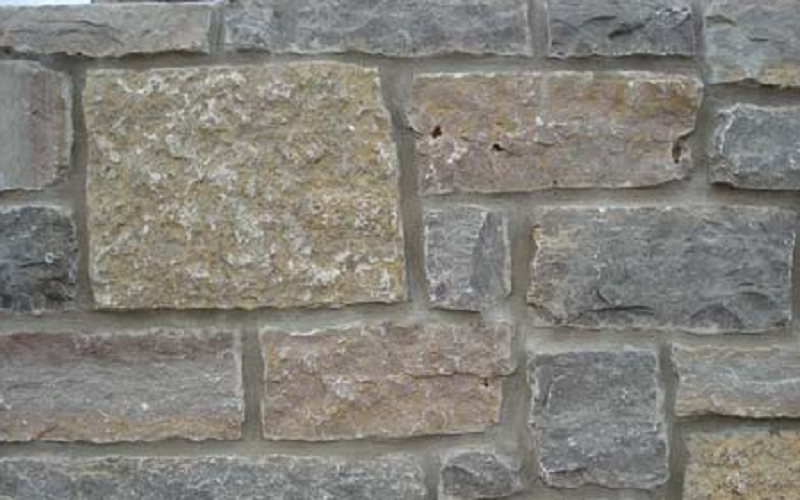 It is typically 3-6″ thick but can vary depending on the stone. 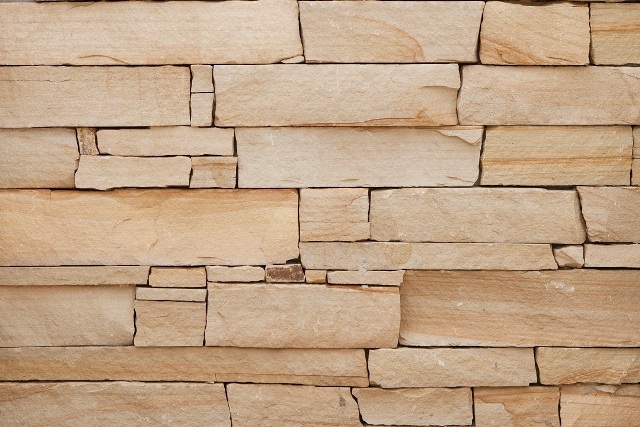 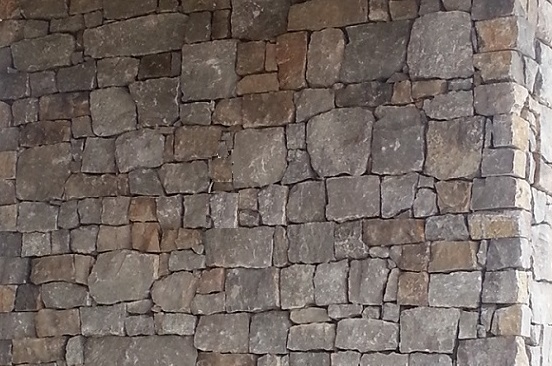 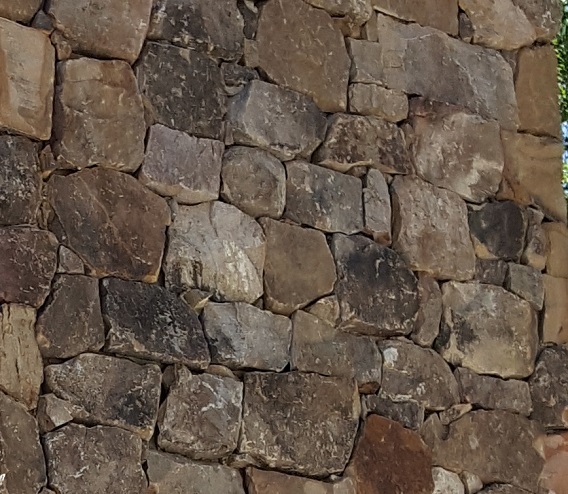 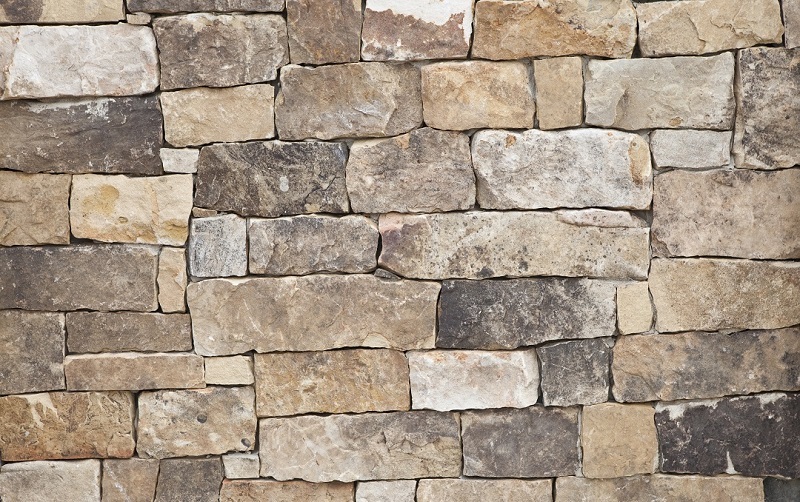 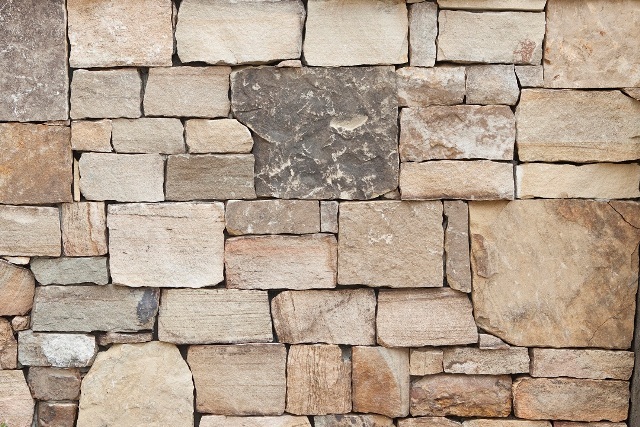 Full stone veneer is available in a variety of colors and stone types including limestone, sandstone, quartzite, quartzitic sandstone, slate, marble and granite. 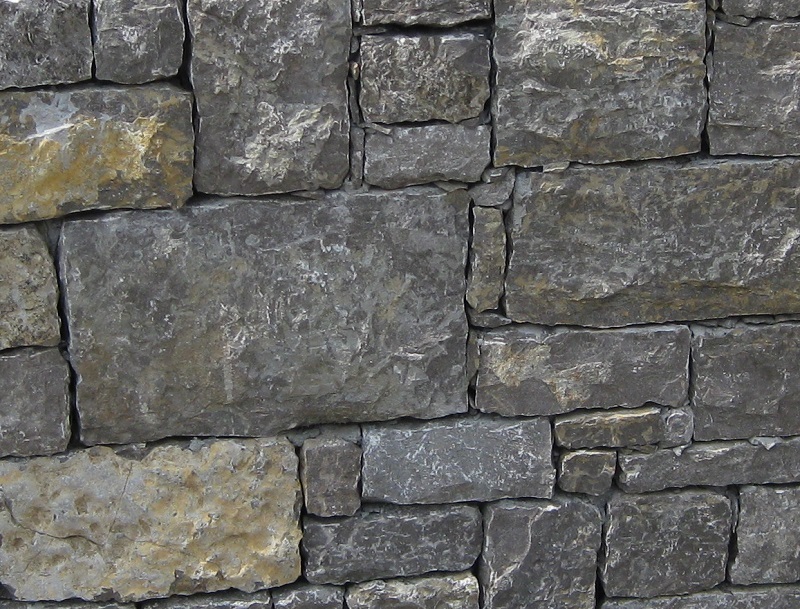 Full stone veneer is sold by the ton and yields vary from 25 to 80 square feet per ton depending on the stone and the application. 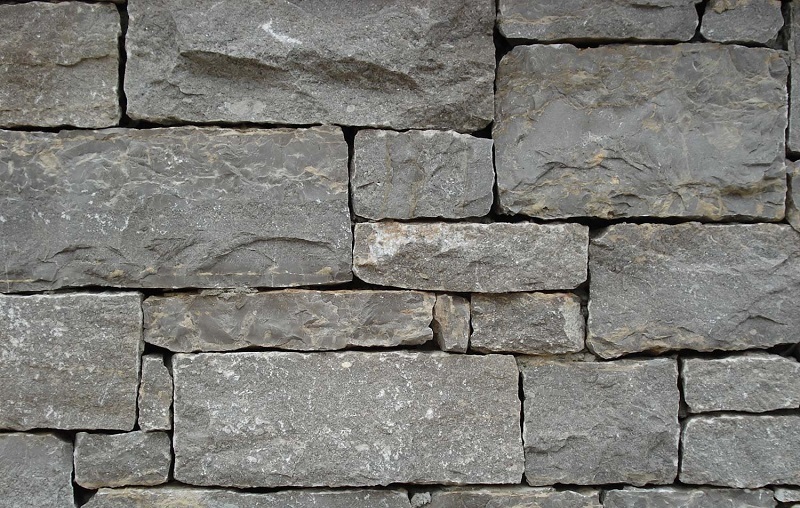 It comes in various shapes and styles including: ashlar, squares and rectangles, rubble, random, fieldstone, ledge and river rock. 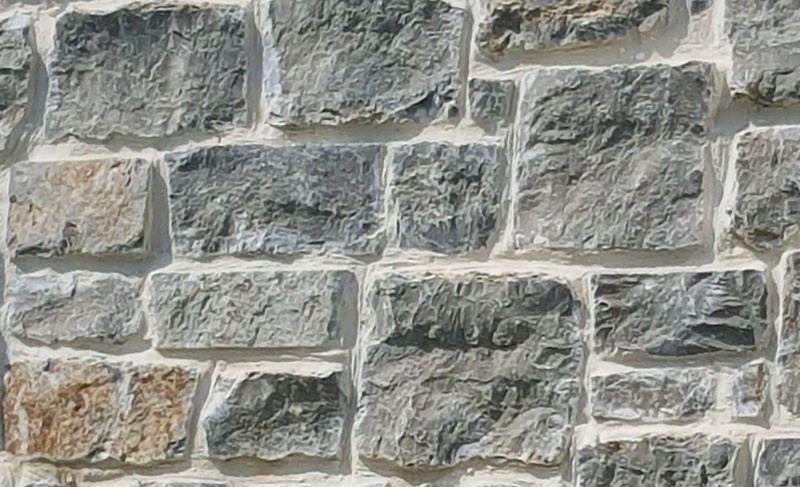 Full stone veneer is also installed with a variety of grout joints such as: dry stack, raked, 1/4″, 1/2″, 3/4″, 1″, 1-2″, over grout, and smear (Tuscan). 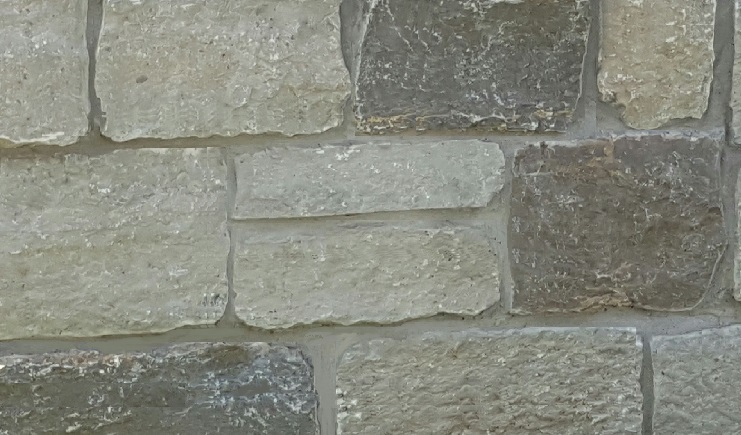 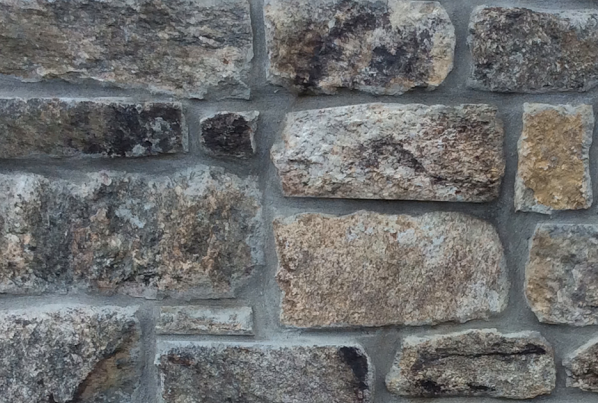 **Please Note** When Bidding or Purchasing Stone – The veneer swatches on this page and projects showcased on our website were installed by artisans and craftsman. 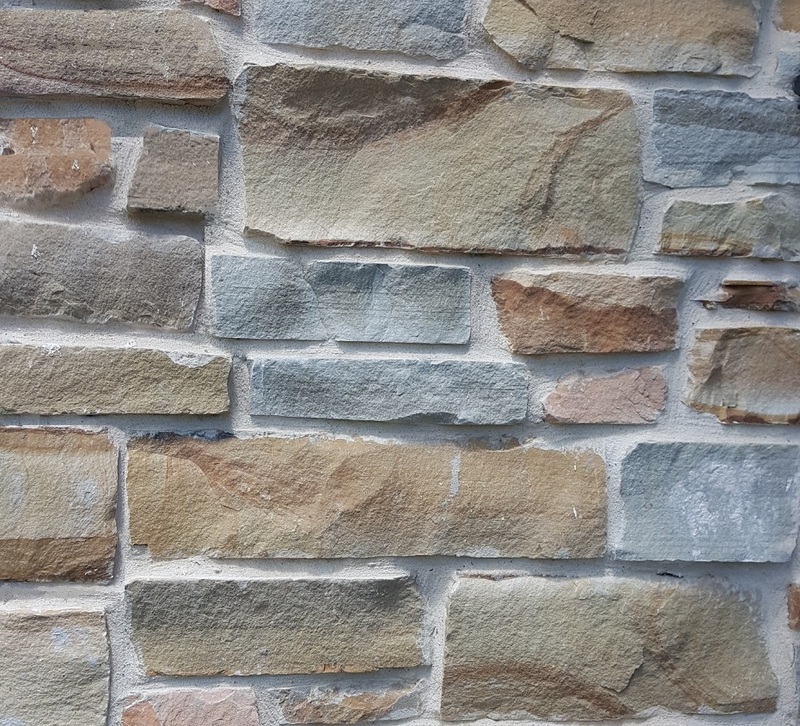 Many of the stone items in the galleries and sample pages are stone that is not necessarily representative of the shape and sizes of stone that we supply. 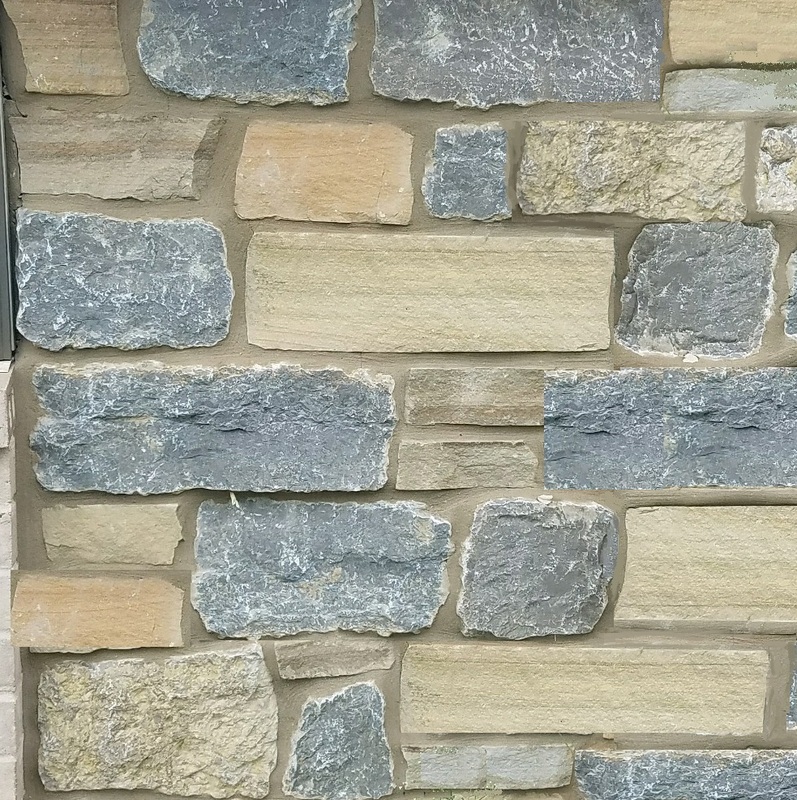 In many cases the stone we supply for a project is hand worked and reshaped by the mason before installation to meet the customers specification. 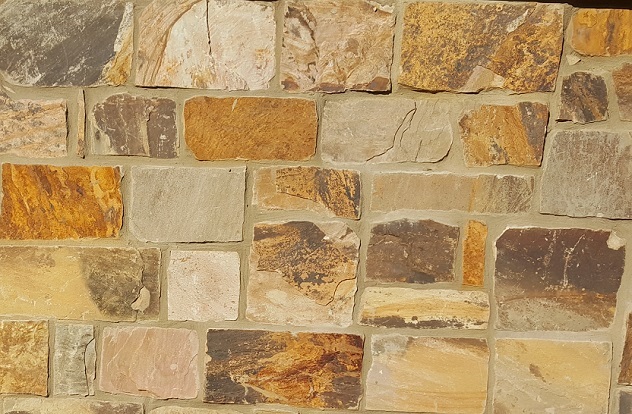 When bidding a project or purchasing natural stone from an inspirational photograph you have seen on our website please verify the natural characteristics of the stone, shape, size, and currant color of the materials you will be purchasing.